How soon is too soon to talk to your kids or grandkids about money? 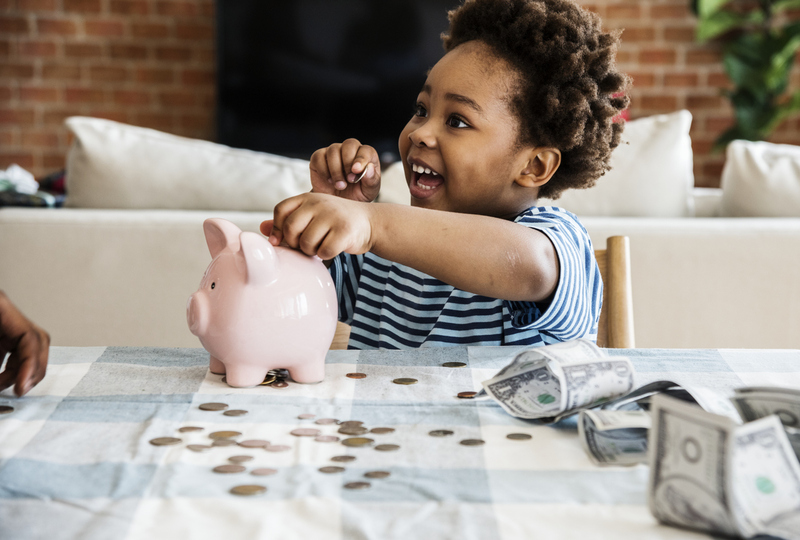 Anytime is the right time to begin teaching children about money. The best financial lessons are part of everyday experience. Here are some tips to help you get started.